This Flow to the Beat Workshop will be a lively, fun Vinyasa Flow class, culminating with flowing the asanas (poses) together to a song; starting with the first beat and finishing with the last. 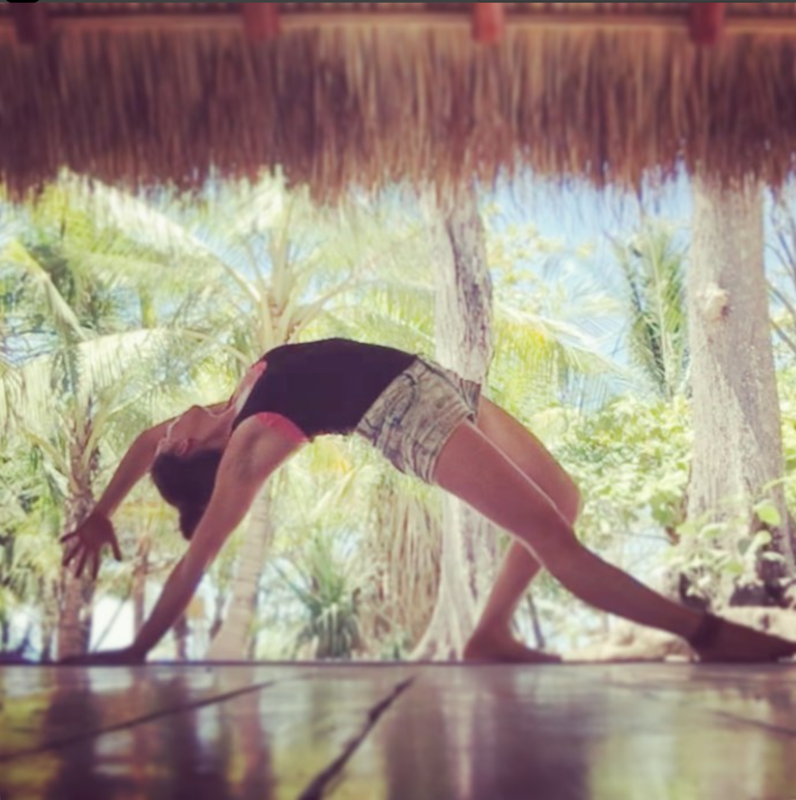 This workshop will be suitable for experienced yogis; yogis who have a regular practice, who know breathing techniques, basic alignment principles and Sun Salutations. Join Susi for this fun and rewarding workshop!